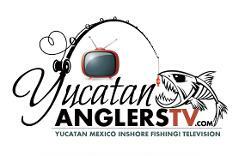 and I am an American living, loving life and fishing in the Yucatan now for 18 plus years. 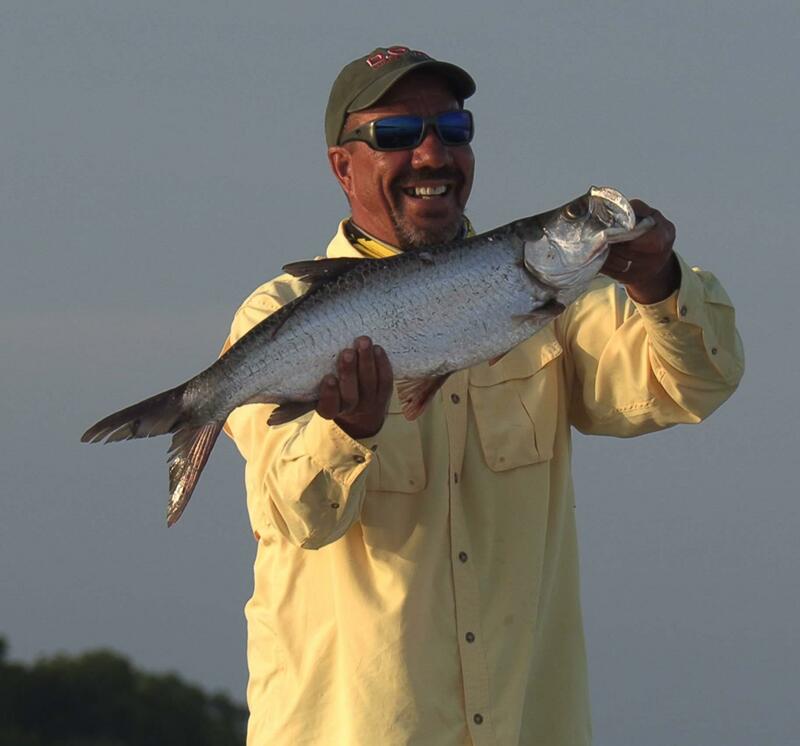 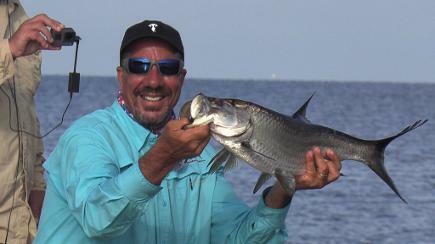 Since we don't have fishing lakes here in the Yucatan of Mexico, I changed my fishing habits and began chasing the hard fighting Tarpon, Speckled Sea Trout and the occasional Snook. 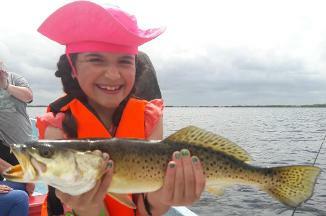 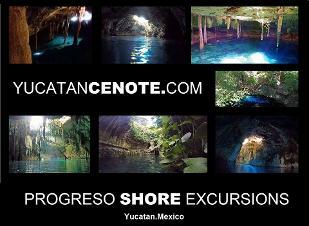 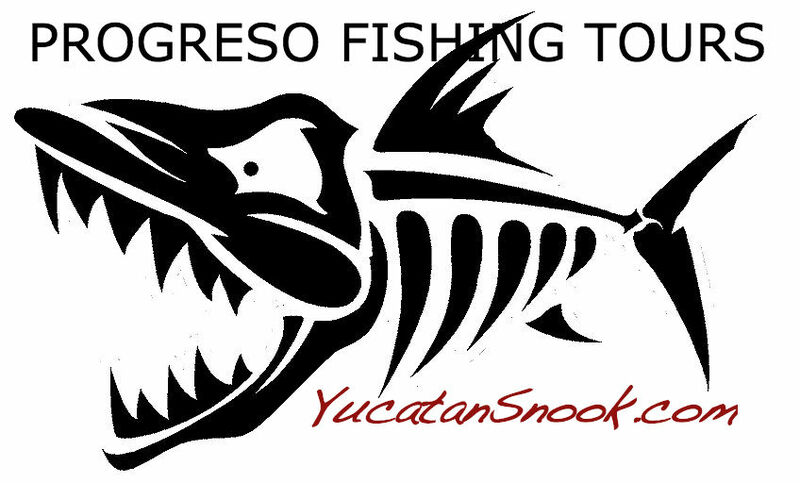 We fish the safe, calm and shallow backwaters here in the Progreso Mexico area. 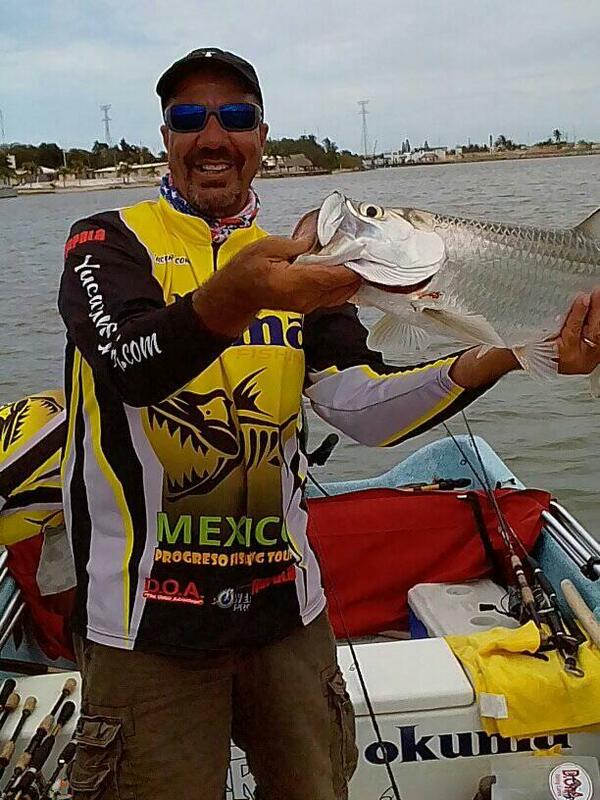 Over 8 years ago I had decided to offer the experience to fisherman and families from around the world wishing to come down here to this beautiful country of Mexico and fish for some big backwater fish. 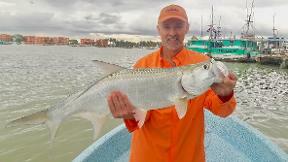 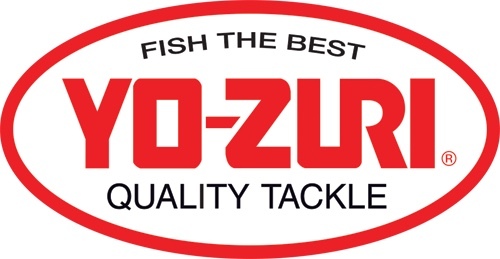 We are now the Number One Fishing Guide Service in Progreso Mexico. 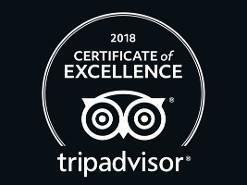 Serving the Cruise Ship Community Proudly for 8 years! 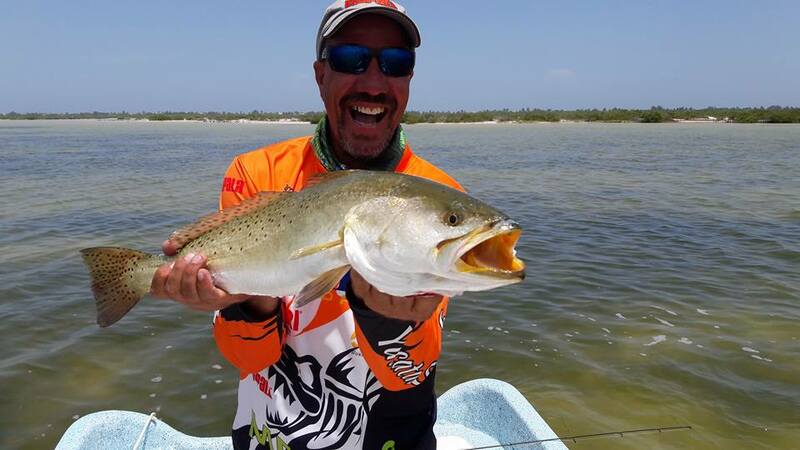 The New Ria Speckled Sea Trout Record Fish...5.2 pounds, caught July 27th 2017, The Ria Backwater EcoSystem, Progreso Yucatan Mexico.....(Previous Record...4.6 pounds)........(Unofficial....6 years of weighing in fish by YucatanSnook.com) This fish was proudly released after photo was made!!! 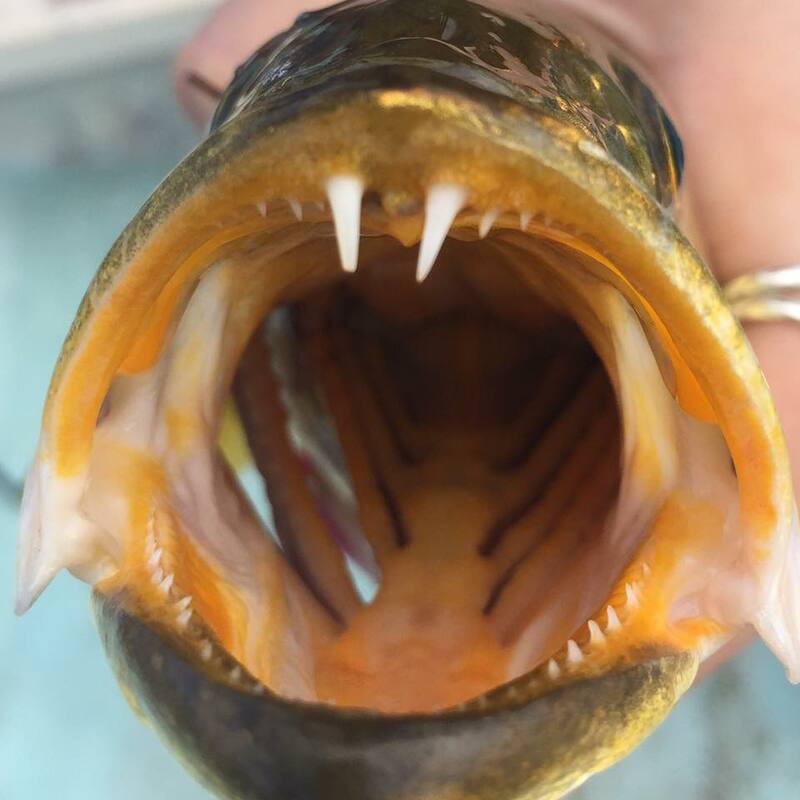 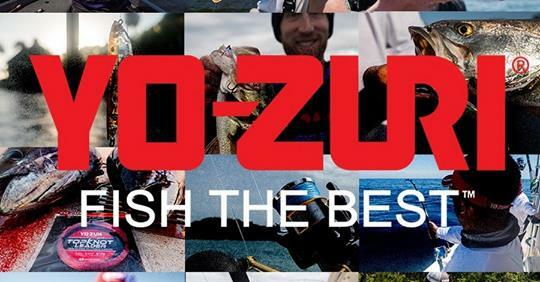 Who Wants To Go Fishing Now? 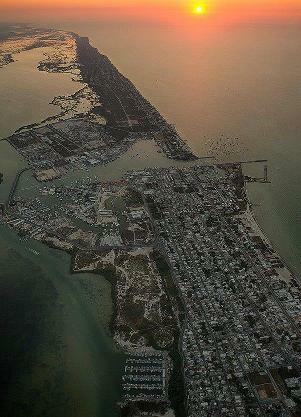 Our beautiful fishery here in Progreso Yucatan,Mexico. 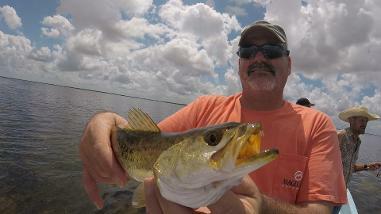 We fish all the inshore areas off to the left side of this pic.